manhattan spinal decompression specialist. There are about 5-7 new doctors practicing this technique in Manhattan now. Some of these doctors use the DRX 9000 some use the anatalgic-trac.In is my proffesional opinion that all the tables basically do the same thing that is decompress the disc and unload the vertabrae. 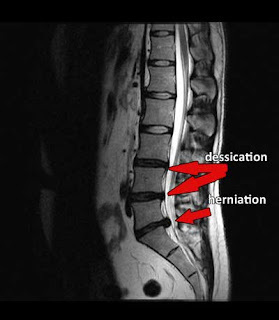 As a Chiropractor that has been practicing for over ten years now I have seen some things come and some things go, but this technique is here to stay and in my opinion will be the preffered treatment for herniated disc. If you or a loved one has a herniated disc please consider spinal decompression as a treatment before a more invasive technique like surgery. Spinal decompression does not hurt and the results are extremly high. Visit www.drshoshany.com for more information on how this procedure works.